This season it’s Off The Chain with a twist. Eight hilarious and well-known comics will bring the funny in individual hour-long specials airing throughout the season. It's all about big laughs, gut-busting jokes and equal opportunity fun! 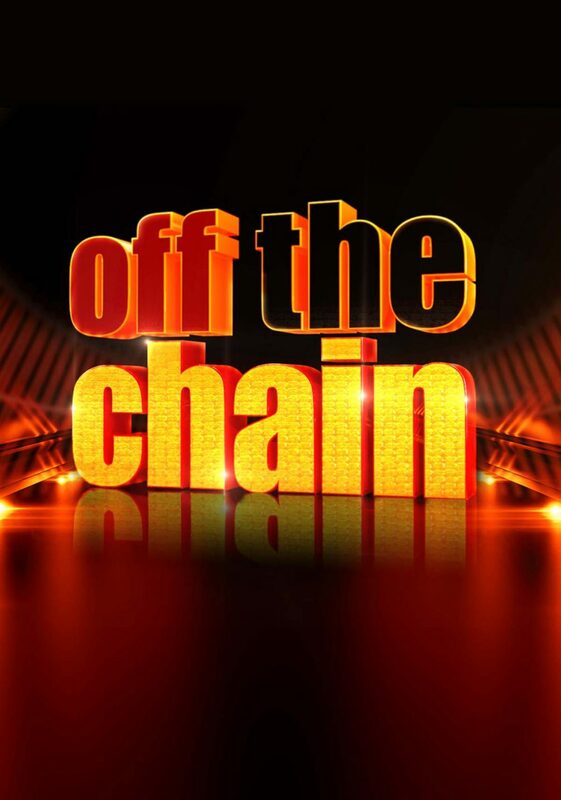 Be prepared to stand up and fall out as we hit the stage on Off The Chain.